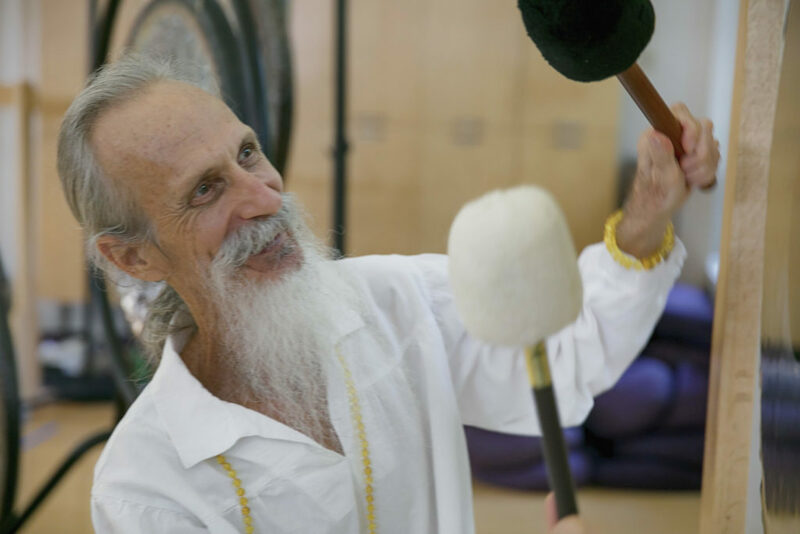 Mehtab has played the Gong for 25 years and trained hundreds of yoga teachers and sound healers worldwide in the art and science of playing the Gong. He is the originator and author of Gong Yoga and the creator and author of Gong Therapy. Mehtab Benton has practiced Kundalini Yoga for 45 years and is a Level 1 and Level 2 Kundalini Yoga Teacher Trainer. As a Level 2 Certified Vedic Astrologer, Mehtab has given hundreds of astrology readings and consultations. He is the author of Astrology Yoga: Cosmic Cycles of Transformation. A Kundalini Yoga practitioner since the age of 16, Laura has trained hundreds of yoga teachers and is the co-founder of five yoga centers United States. 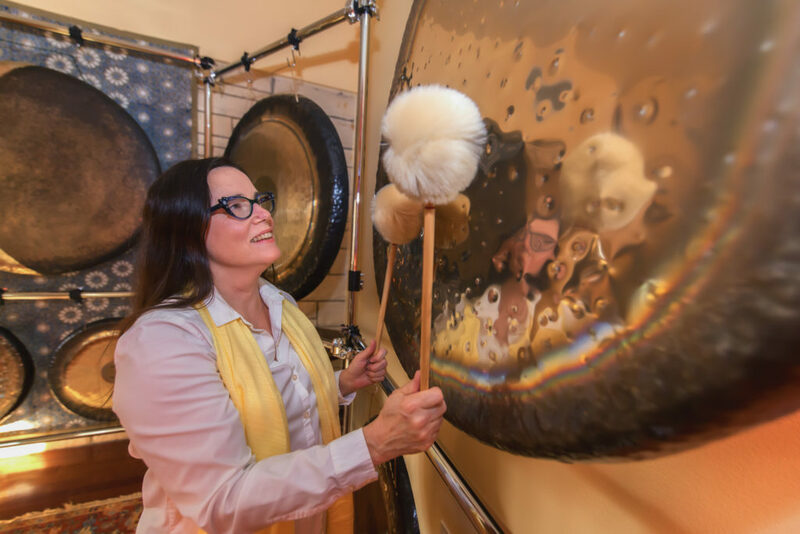 A long-time gong player and teacher of Gong Yoga Nidra, she is a medically-trained Ayurvedic educator, a certified clinical hypnosis practitioner, and an advanced practice nurse.